From UAE weather to the Indian elections, find out what was trending on social media this week. 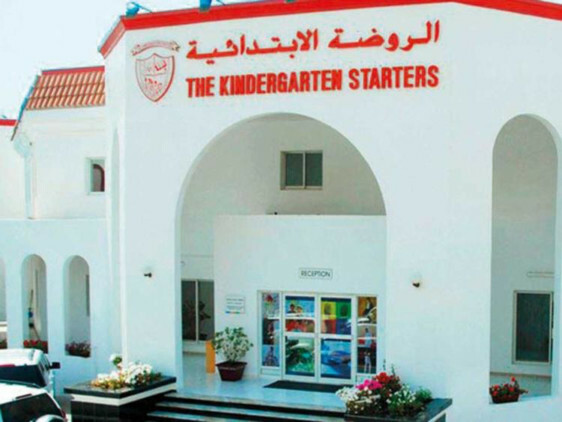 A viral outbreak at a school in Dubailed to two dozen students suddenly falling ill with nausea, vomiting and bodyache, with the school shut down for two days. [Facebook] Neha Mayor: Very true. My son was vomiting with no reason. And after few days my daughter had the same issue. Had to go to the hospital. Rains in April became a popular social media topic, with people sharing pictures and videos of thunder and lightning. 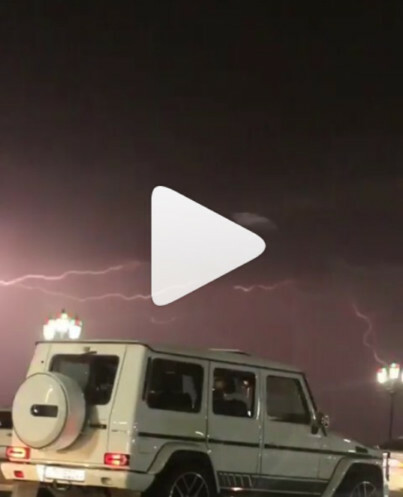 [Instagram] @storm_ae: UAE: Lightning and thunder in Dubai, Sharjah and Ajman. 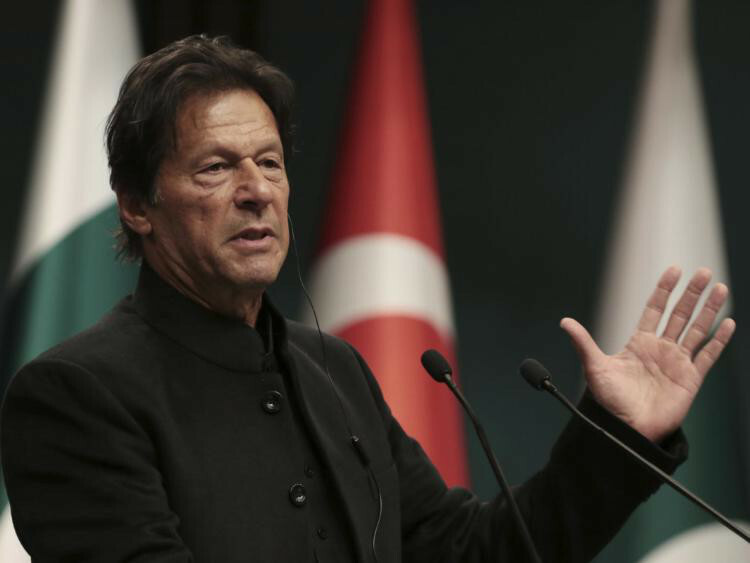 Pakistan’s Prime Minister Imran Khan announced a detailed poverty eradication policy document on Twitter, which quickly went viral. [Twitter] @ImranKhanPTI: I am pleased to release my policy statement on #Ehsaas, my priority poverty reduction programme with its 4 focus areas and 115 policy actions to reduce inequality, invest in people, and uplift lagging districts. As the biggest democratic elections in the world kicked off, the trends on social media revolved around the parties and candidates, with users vehemently supporting their candidates or speaking out on issues they felt strongly about. India’s Election Commission decided that a film titled Prime Minister Narendra Modi is in violation of the commission’s model code of conduct, leading to a massive debate online.